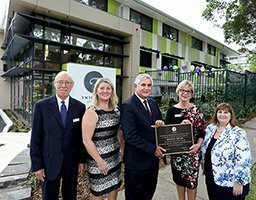 A large number of guests and dignitaries celebrated the opening of Twilight Aged Care’s upgraded Horton Hose in Gordon last Saturday. 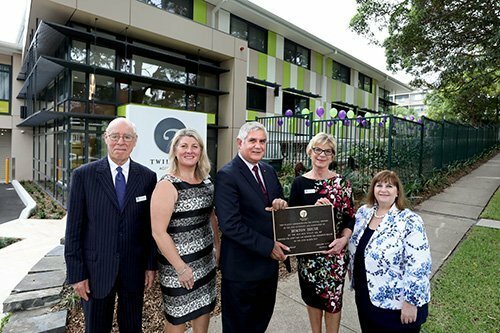 Pictured at the opening are Twilight Aged Care Patron and former Chairman John Laurie; CEO Lesley Jordan; Minister for Aged Care and Minister for Indigenous Health, Hon Ken Wyatt AM MP; Twilight Aged Care Chairman, Lorraine Lovitt and Gordon Mayor Jennifer Anderson. 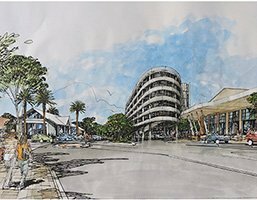 The recently upgraded Horton House is a state-of-the-art residential home which has elevated the premises into a modern aged care establishment, providing even higher quality aged care services and amenity for the elderly in the community. Twilight Aged Care Chief Executive Officer Lesley Jordan praised the upgrade and staff. “The Open Day was a resounding success and we received glowing praise for the high level of quality of the Horton House redevelopment.